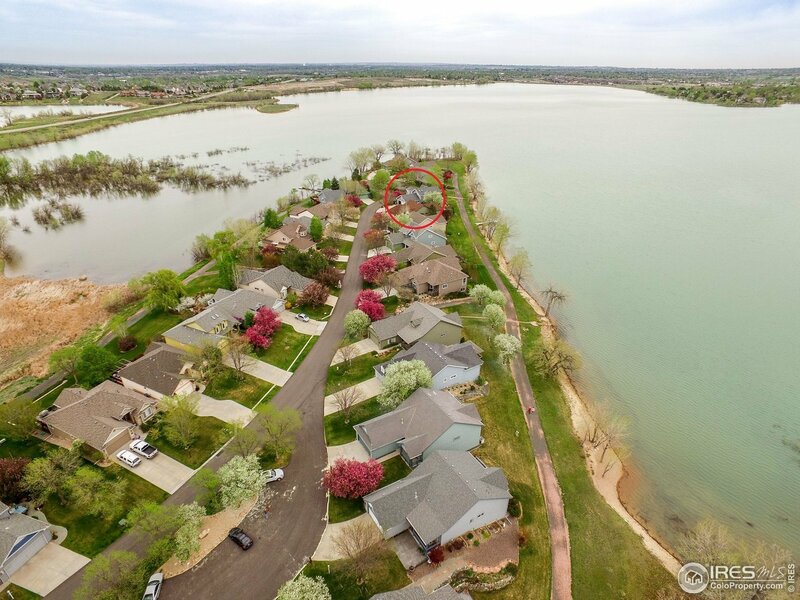 Unbelievable patio home on Boedecker Lake, custom Cape Cod w/fin walkout bsmt. High ceiling accents an open & free flowing floor plan. Main floor master. 3rd bdrm/office on the NE corner affords views of the wetlands & point. 2nd story library allows special space to read. Kitchen is appointed w/high end SS appliances, gas cooktop & cherry cabinets. Lovely lighted art niches to display sculptures & artwork. Step outside to the lakeside deck which wraps around the front of house.